I am pretty excited to say that I will be taking the RHCE in a month or so as part of a week long bootcamp. 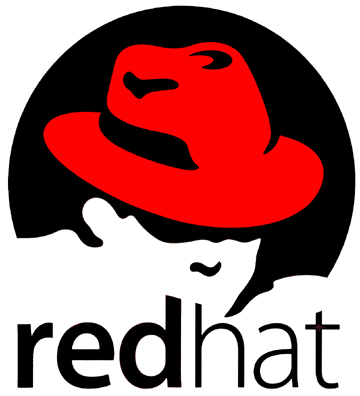 Now I use RHEL every day and have done so for several years and I have certain processes for doing things, and commands that I use all the time. Below is a list of information/commands that I just never used or are not familar with that I have run across in my search for test prep information. touch /etc/forcefsck, forces a filesystem check at next reboot.